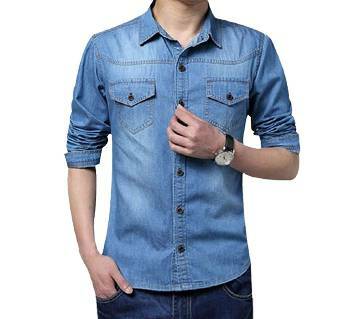 Men's Denim shirts are very popular nowadays. It gives a different stylish look and also it is very comfortable to wear. 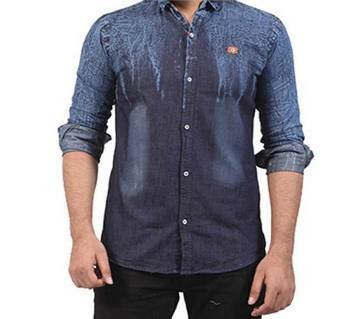 The largest online shopping mall in Bangladesh Ajkerdeal.com is the biggest platform for buying Mens Shirt online. 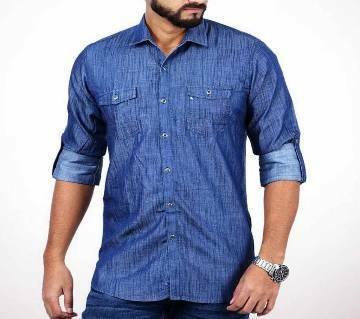 Ajkerdeal.com has the widest range of Denim Shirt’s collection. 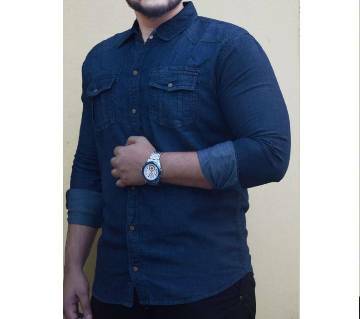 At Ajkerdeal, besides Denim Shirts, you can also find a huge collection of other Men's clothing, such as casual shirts, formal shirts, T-shirts, casual pants, formal pants, Polo shirts, shoes, watches, sunglasses in affordable prices and under attractive discount offers! Men's clothes are the showcase of their personality and it carries the statement of their fashion taste. And online shopping mall Ajkerdeal.com brings you the latest design collections of Mens clothes, specially Mens Denim shirts. 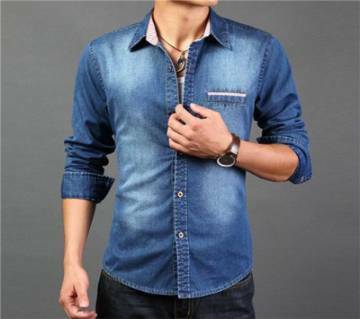 Men's Denim Shirts are very stylish and men feel very comfortable wearing it. 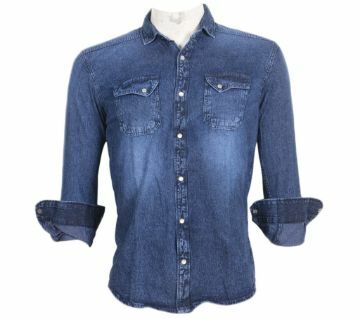 At Ajkerdeal, you can find a specific category for Denim Shirts, where various colors, kinds and designs of branded and non branded Denim Shirts are available only for you. 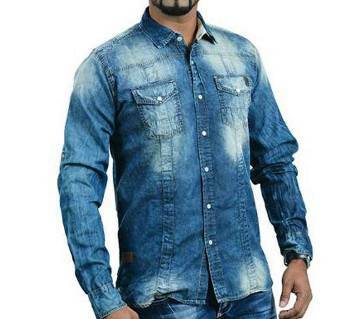 Full sleeve Denim shirts, half sleeve Denim shirts, Indian Denim shirts are most famous among all the other mens shirts. Ralph Lauren, Marks & Spencer, ESPRIT, Calvin Klein, Artisan, Smartex, Le reve and many more brand products are also available here at your favorite online shopping mall Ajkerdeal. These Shirts are made of very fine fabric materials. For kids or adults, at Ajkerdeal.com you can find different sizes for everyone. 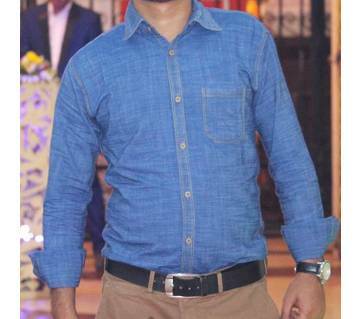 #1 online shopping mall Ajkerdeal is the right place for the fashionware for gents in Bangladesh who prefers to buy their desired clothes online. Because, only Ajkerdeal has the biggest collection of mens shopping items and only Ajkerdeal.com serves the best online shopping experience in Bangladesh and guarantees the originality and best quality of the product at attractive prices.